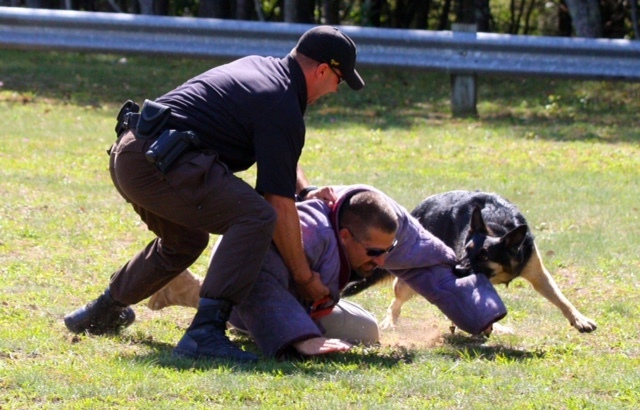 Mid-Michigan Police K9 offers the very best in professional police canine training courses. Our Police Canine Handlers courses are designed to teach officers and professional handlers the basic of handling and maintaining their police/working canines. These courses focus on hands on training, classroom instruction and scenario based training to ensure handlers are prepared to be successful when they return to their agencies. Certifications are offered upon completion for narcotics or explosive detection and patrol skills with the National Police Canine Association, DLE, Dogs for Law Enforcement. 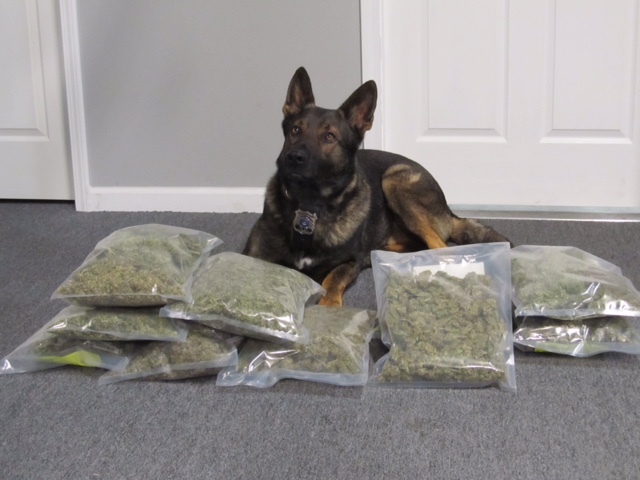 Mid-Michigan Police K9 offers a wide variety of training seminars. These seminars are custom built to your needs and requirements. 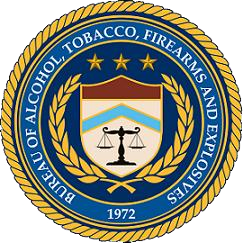 These seminars range from narcotics, explosives detection to patrol and tactical deployment seminars. Whether it’s a basic handlers course or an advanced seminar, all of our instructors are experienced police canine handlers, not civilians trying to teach law enforcement. Contact us for more information and available courses and dates.